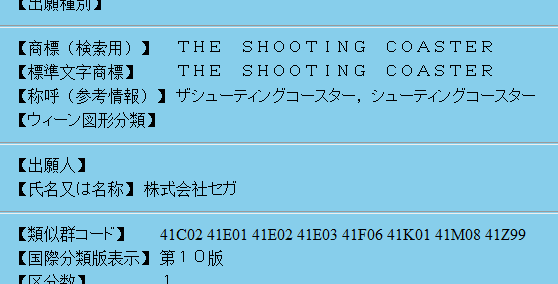 Two new SEGA trademarks cropped up today from Japan: “Soukuu no Liberation” (Liberation of the Blue Sky) and “Sega Cyclone Development Kit.” No other information was given at this time, so we can only speculate as to what these two are. The first is most likely the name of a game. Some have speculated that “Liberation of the Blue Sky” is a Skies of Arcadia game, but the only reason is the mention of a sky and let’s all remember that the franchise was Eternal Arcadia in Japan. 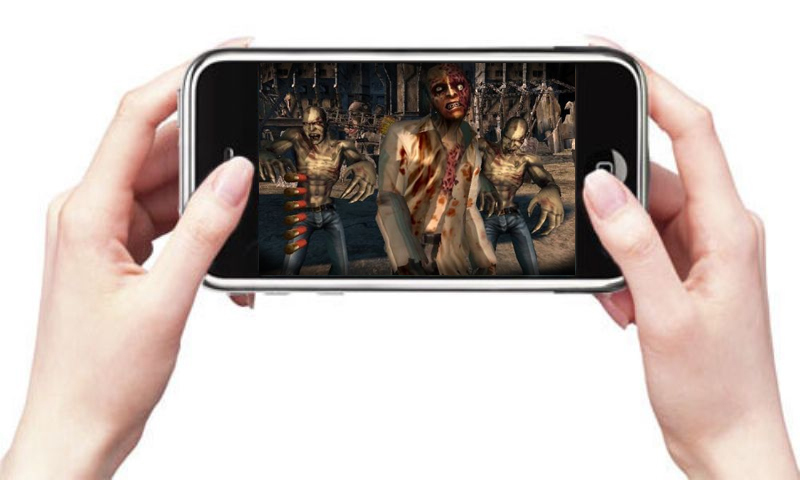 More likely, it it a new IP and if I was a gambling man I’d place my bets on mobile or arcade. “Sega Cyclone Development Kit” is more interesting, as it is clearly a development kit (duh) for a piece of hardware called Cyclone. SEGA arcade fans might find the name familiar, as there exists a piece of motion sim hardware SEGA utilizes called Typhoon. It is possible that this is an update to the motion simulator, or another arcade related thing such as a new board. Or *sigh* it’s a new console… but honestly, after eight years of SEGA blogging and following the company since 1991 I can honestly say that I do not think this is a home console. 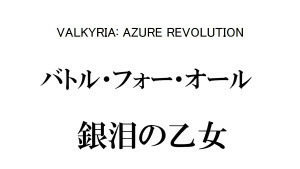 That’s right folks, SEGA has trademarked ANOTHER name related to its Valkyria Chronicles franchise (Valkyria of the Battlefield in Japan). 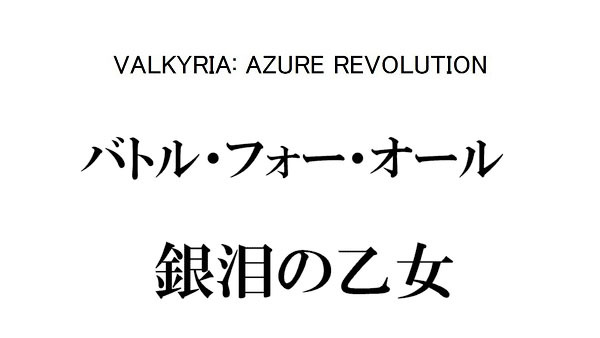 First we had Valkyria of the Blue Revolution last month and now we have Valkyria: Azure Revolution. 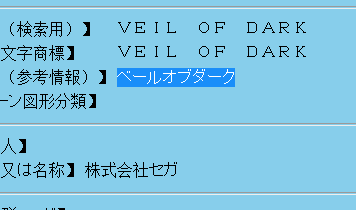 According to Gematsu this could be the official English title for the game but it would be weird if they drop ‘Chronicles‘ from the game’s name. 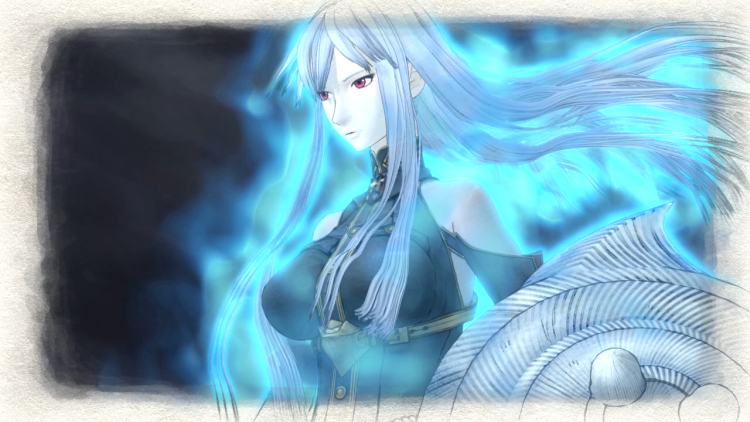 Wouldn’t Valkyria Chronicles: Blue Revolution work out better? SEGA also trademarked ‘V-Gaje’ which is mean’t to be a abbreviation of “V-Gadjet”? Not much is known regardless. 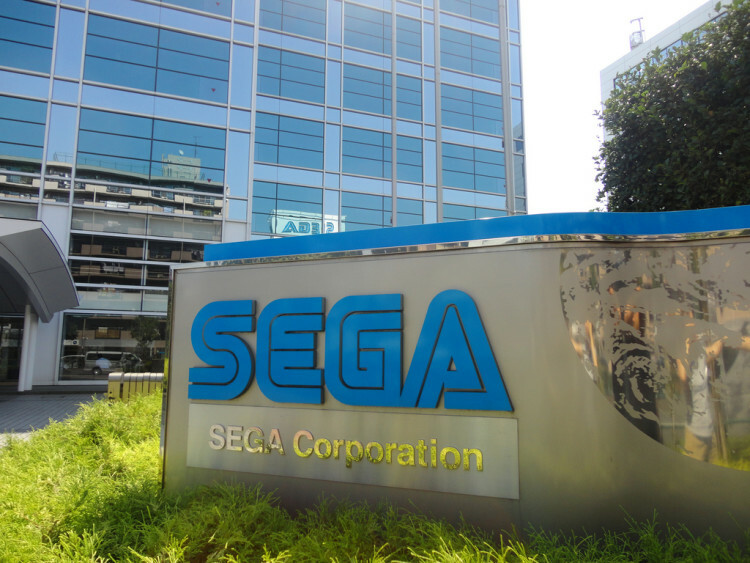 It seems that SEGA has some announcements to make come 2016, maybe we should be just a tiny bit excited. Just a tiny bit. Rumor: SEGA renews the Shenmue trademark – could Shenmue HD be back on track? 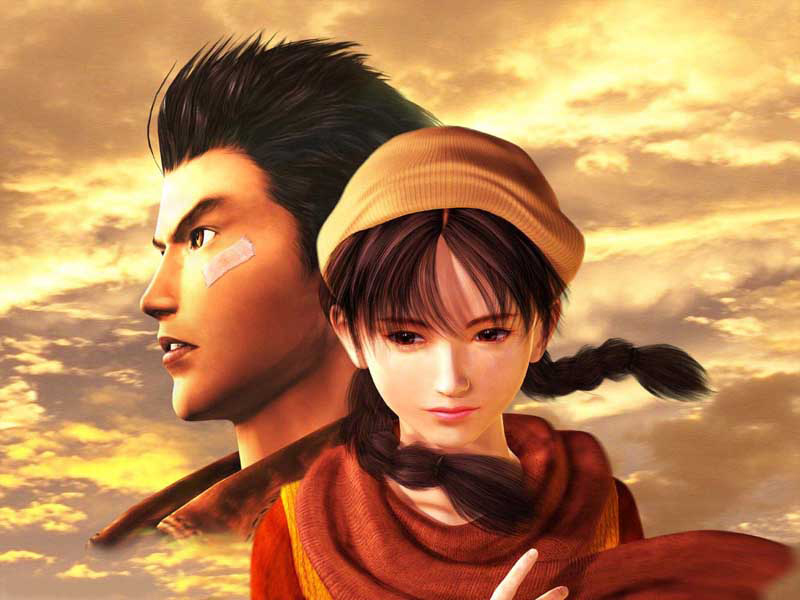 Via NeoGAF and hokanko-alt.com comes news that SEGA has renewed the trademark for Shenmue. Fans will probably remember that back in February we reported that SEGA had lost the trademark for Shenmue – specifically in reference to “computer game programs and prerecorded discs and ROMs for computer game programs” and “entertainment services, namely, providing an online computer game”. 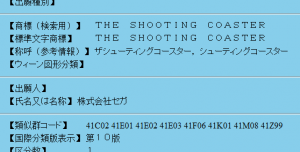 We speculated that these trademarks refer to the original Dreamcast releases and the cancelled Shenmue Online. While we don’t have the specifics on this new trademark filing, such as country of origin or the specific uses, it is possible that SEGA has gotten back on track with releasing the rumored Shenmue 1&2 HD rerelease. Both games have been rumored to be complete and ready for release for quite some time, and back in 2012 when asked what the next SEGA Heritage releases would be, SEGA responded with “it’s gonna be Shenmue and Skies of Arcadia as well”. Of course, this is speculation on our part, but if SEGA truly has renewed the Shenmue trademark then they must be making some sort of use out of it. As soon as we learn more, we’ll be sure to share it! For now, we’re filing this as a rumor, even if the trademark renewal is legitimate. 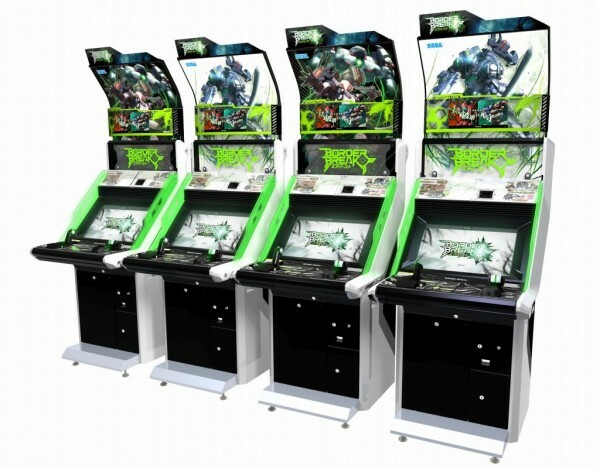 Border Break Union appears to be a new version of Segas hit Arcade game Border Break and Yume, Kanaeshimono is the sub-name of Yakuza 5. As for the others, we’ll just have to wait and see. If I was to hazard a guess I would say Lop It and Deko Boko Chibi Kart sound like Arcade games whilst Rusty Hearts sounds more like a JRPG. 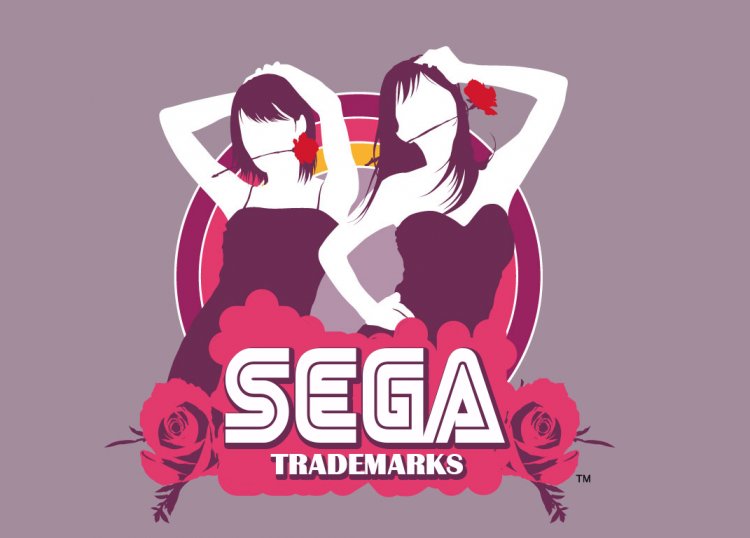 SEGA Japan have filed two new trademarks that could be anything. The names they trademarked? Veil of Dark and The Shooting Coaster. To me Veil of Dark sounds like a horror themed game and The Shooting Coaster a simple arcade game. Who knows, they could both be arcade games we will never play. Still sort of exciting knowing that SEGA is still working on new IPs, despite a bad year for them. SEGA has filed for four new trademarks. These are mostly in Japanese and could be used for upcoming projects. Sometimes they are never used, so you never know. Final Showdown? 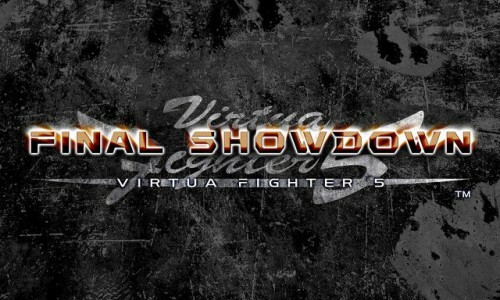 Could this be related to Virtua Fighter 5: Final Showdown?